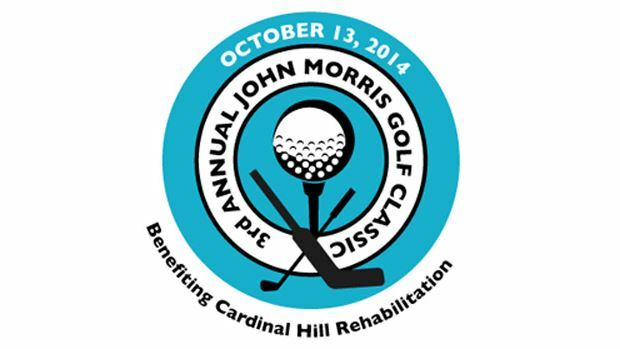 The 3rd annual “Chipping in for Johnny” golf tournament, scheduled for Monday, October 13 in central Kentucky, will benefit the Permanently Disabled Jockeys Fund (PDJF), Cardinal Hill Rehabilitation Hospital and the John Morris Foundation established to defray a portion of the rehabilitation expenses of Johnny Morris, the 25-year-old son of longtime horse industry executive Joe Morris. The younger Morris suffered paralysis in a freak accident in July 2012. To date, the golf tournament has raised over $150,000 to benefit the Morris Foundation and Cardinal Hill Rehabilitation Hospital, a nationally-acclaimed facility located in Lexington. This year’s tournament will also benefit the PDJF, a 501(c)(3) public charity that provides financial assistance to former jockeys who have suffered catastrophic on-track injuries. Since its founding in 2006, the fund has disbursed over $5 million to permanently disabled jockeys, most of whom have sustained paralysis or brain injuries. The “Chipping in for Johnny” golf tournament will be held Monday, October 13 at the University Club of Kentucky – Wildcat Course in Lexington. The tournament will begin at noon. The cost is $150 per golfer or $600 per foursome. For reservations or for information about sponsorship opportunities and donations, contact the NTRA’s Heather Brown at (866) 678-4289 or hbrown@ntra.com.